Gija is classified as a critically endangered language as its only fluent speakers are the community’s grandparents and great-grandparents. 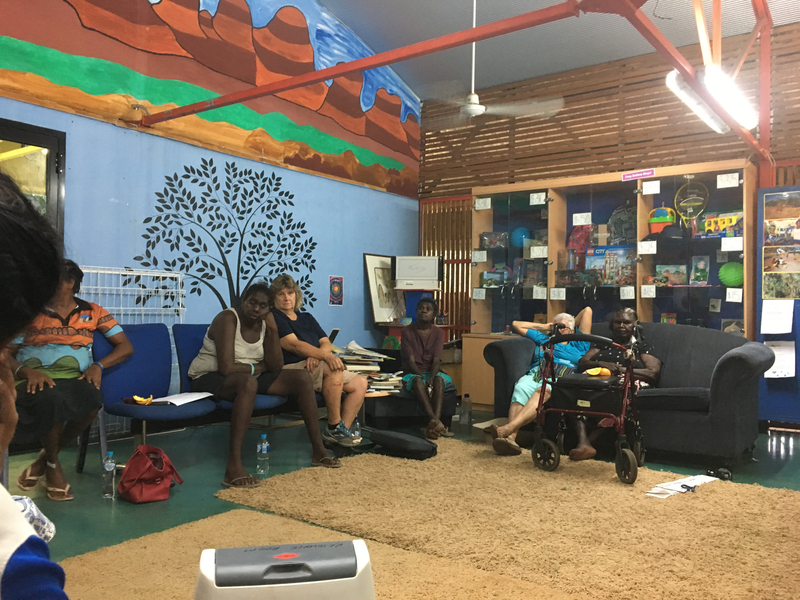 This program brings senior Gija language experts with adults between the ages of 18 and 50 in a regular, intensive program of speaking and writing. 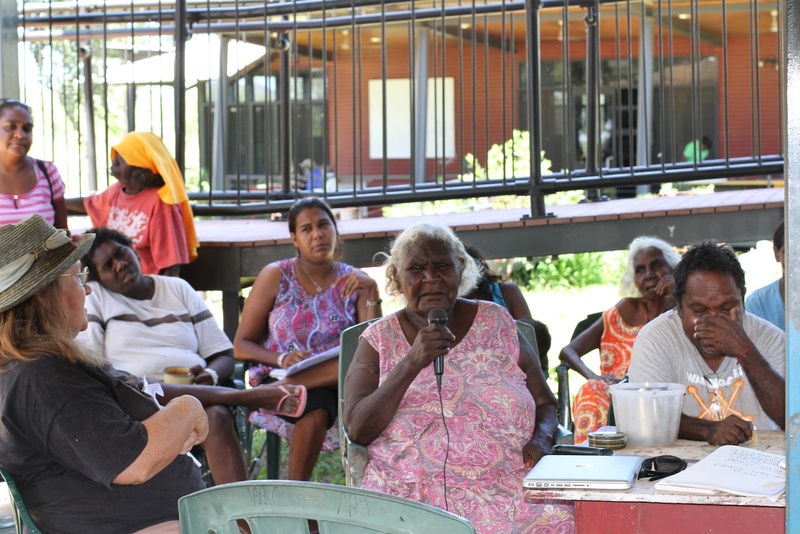 Lessons form the nucleus of a community wide effort in Warmun to document, maintain and revitalise Gija language. This is achieved by supporting and valuing the expertise of older people, and building the confidence and linguistic skills of younger generations.